What can I even say about this party that these pictures don’t basically say for themselves? It was Ray’s 40th birthday party and they wanted an event that was truly memorable. Well … they got it! Ray and his husband were a joy to work with and they knew how to throw one hell of a party! From the famous singer Lisa Lisa to a champagne lady (?! 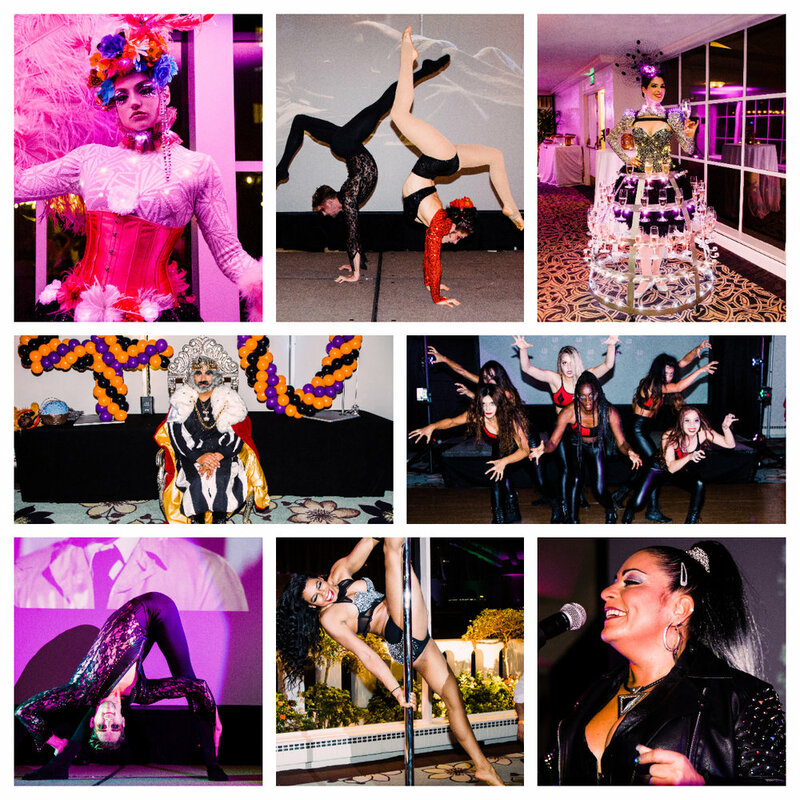 ), a pole dancer, a dance troupe, a tarot card reader and more it was a night full of fun and celebration. Wishing the birthday boy nothing but the best in his 40’s and beyond! Be sure to keep an eye out on the videography section - my wonderful videographer Perry did a great job capturing the night in motion and I can’t wait to finish the highlight to show ya’ll!